DETROIT – United Auto Workers President Dennis Williams says he’s not buying the Detroit Three automakers’ argument against wage increases for longtime workers. Williams told reporters at a meeting Monday that keeping Detroit competitive with foreign automakers can’t always be done on the backs of workers. But he concedes that the companies’ costs must remain competitive. Both sides will have to balance the competing interests when contract talks open with Fiat Chrysler, Ford and General Motors this summer. GM has an Allen County truck assembly plant with more than 4,000 employees. 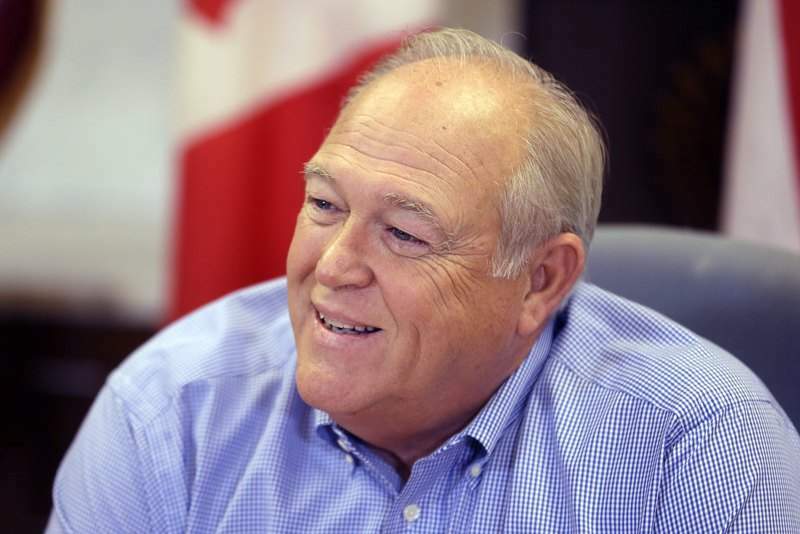 Williams, who replaced Bob King as president in June, conceded that rank-and-file factory workers want to share more of the auto companies’ profits with an annual wage increase. He said companies talk only about workers when they speak of being competitive. "That’s not the only way to do it," Williams said. "There’s processes in which they can do better. There’s quality issues, warranty issues." 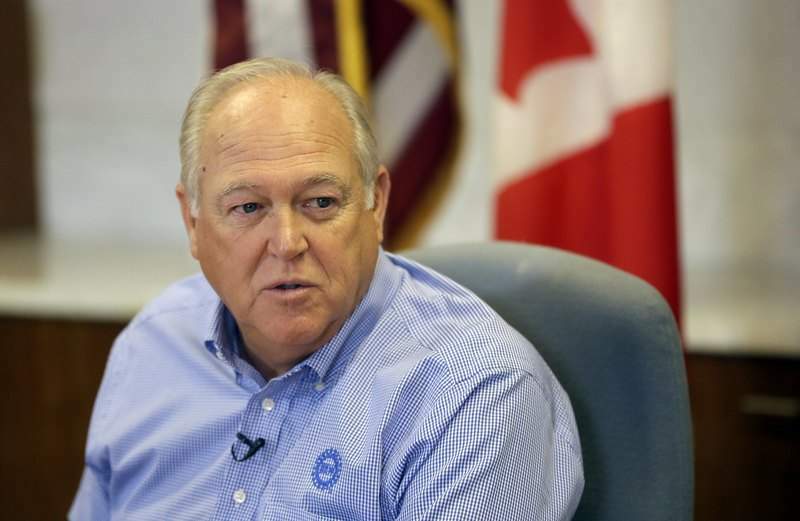 Longtime UAW workers have not had an hourly pay raise since 2007, although they have received hefty annual profit sharing checks that equal about $4 an hour. But there’s no guarantee of getting checks every year. Entry-level workers who are paid about half of what veterans make got a pay raise in the 2011 contract talks. Williams also said he is committed to "start bridging" the gap between entry level wages, which run from about $16 an hour to just more than $19, and wages for longtime workers of about $29 an hour. But the automakers say the entry level wages are what keeps them competitive and they don’t want them to end. Detroit automakers also say their costs are on the rise, and there’s a growing gap between them and foreign automakers’ labor costs. They want to address the gap and other issues in the upcoming talks. Williams also said he’s already talking to the companies about removing recall costs from the profit-sharing formula. A record spate of recalls this year, especially at General Motors, will cut into the workers’ checks next year.